Disconnect and reconnect all accessories. Need help? 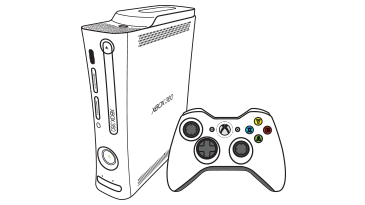 See Check the connections for your Xbox 360 accessories. 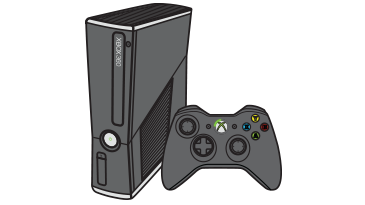 Would you like to contact Support regarding the "You see error E65 on your Xbox 360 console" issue you were reading about or a different issue?